Watch the third two talks in the series Your work in God's story, exploring the beautiful identity that the Gospel gives us, and how that overflows into a beautiful life in the workplace. Read more about WATCH: "Workship"
WATCH: "A moral vision for business"
"We work not just to fill our bellies, or put a roof over our head - as important as those things are. 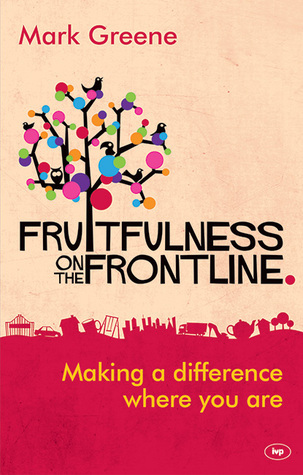 Christians should see their economic activity as an act of worship" (Ken Barnes). Read more about WATCH: "A moral vision for business"
How do I balance work and church? Kara Martin, Associate Dean of Ridley Marketplace Institute, reflects on how to close the gap between Sunday and Monday. 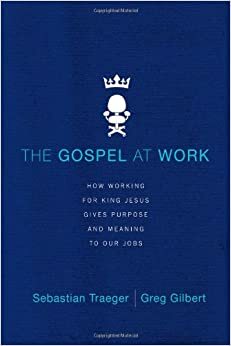 “When you work for Jesus, the allure of making your job the object of your worship fades…Not only that, but you also realise it just won’t do simply to slog through your workday…being blind to God’s purposes and thus not caring about your job”. How to avoid the extremes of idolatry and idleness in your work. "Hallowed" is an uncommon word in our culture today. So what does Jesus mean when He teaches His followers to pray "Hallowed be your name"? Surprisingly it has significant implications for our work, changing everything about how we undertake our daily labour. Do you ever feel like there are gaps in your life, gaps between who you say you are and who you are in reality? Gaps between what you profess to believe and what you actually really think. Gaps between who you are in one setting (say the workplace) and another (say the home, or church). 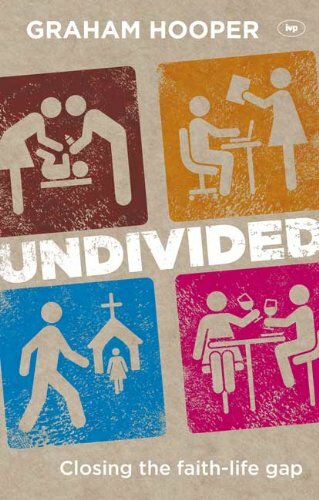 It’s these, and the many other gaps in our lives, that Graham Hooper’s book Undivided: Closing the faith-life gap aims to address. How much of your daily life matters to God? Obviously time spent reading your Bible and praying does. And God undoubtedly takes an interest in your Wednesday night Bible study and church on Sunday morning. But what about the rest? The ordinary, everyday, nitty gritty of life – paying the bills, commuting to work, dealing with clients, securing the deal – how do they feature in God’s plans and purposes?